From Cedar Crest Blvd, turn onto Broadway (going West). Valet is often offered on peak nights. If the lot is full, please call or come inside the restaurant to inquire about valet parking. 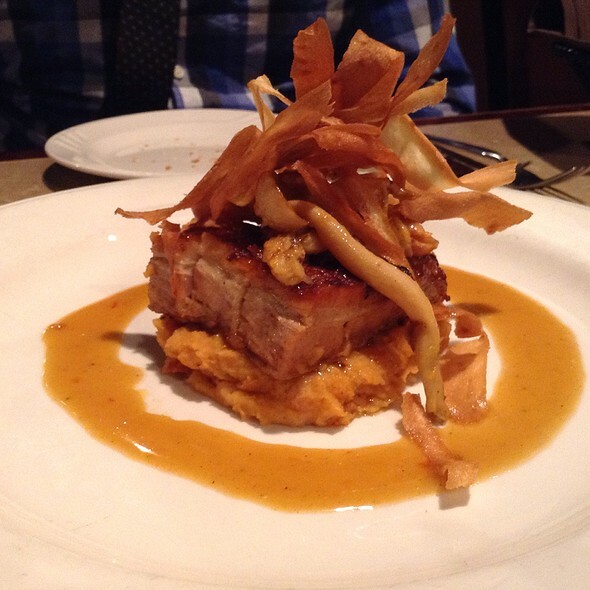 Grille 3501 literally stands alone with its “sophisticated yet unpretentious” atmosphere and menu. Our unique blend of New American cuisine, combined with our personal and attentive service will make your visit to Grille 3501 an event to remember. We opened our doors on November 13, 2001 and since that time, our ever-widening circle of loyal customers consistently tell us we are among the most sophisticated and welcoming establishments in the Lehigh Valley. So much noise you can't have a conversation. Food mediocre. Service robotic. Better choices out there. 3rd time I’ve been here in a week. I one of my favorite orders is the seared tuna either as dinner or as salad for lunch. I’ve heard the salmon is to die for but I keep forgetting to order it. My office orders take out lunch from here at least twice a month. Always order the burgers. Always ask for ketchup. Very nice experience had the sea bass and it was outstanding. From the time you walk in with friendly greeting and cocktail from Tom, the bartender, to the excellent food. Our experience was great. Special congrats to the chef on the lemongrass vegetable soup. 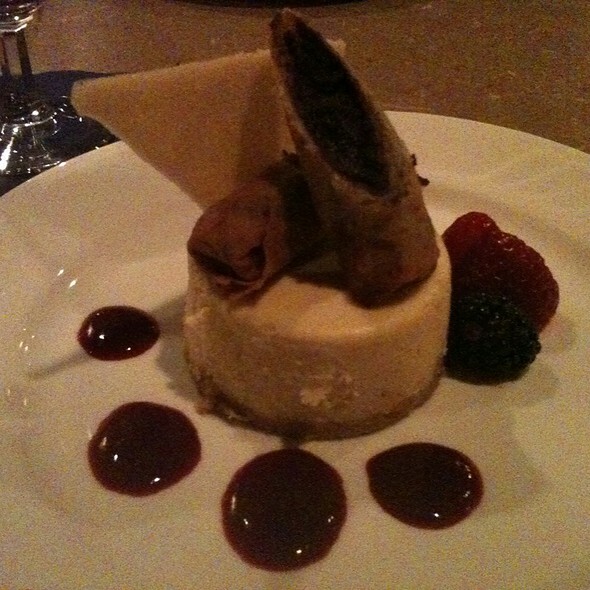 I wish I lived closer to Grille 3501, so I could visit more often. Food and service always great. Favorite restaurant! we must grab drinks with friends and or eat there Almost every Friday night!! I would absolutely recommend Grille 3501 to a friend. The service is consistently highest in quality, non-obtrusive yet attentive. 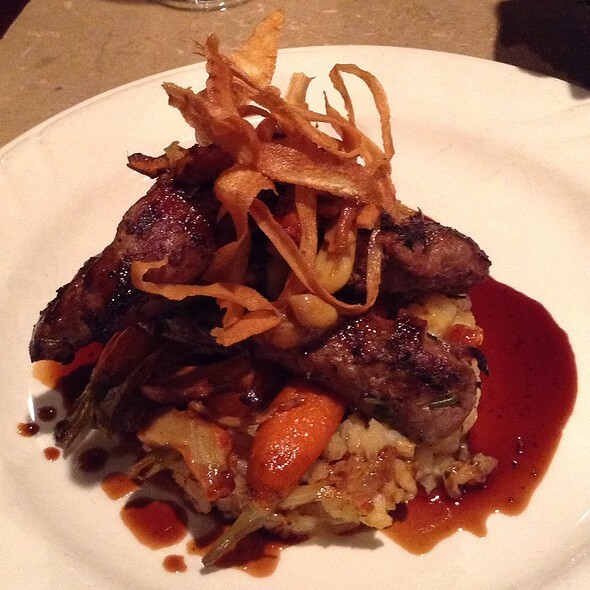 The food is well portioned, well presented, and consistently well prepared. Always a great meal! Staff is very friendly and accommodating! All five of us found our meals to be superb. Had been here before and it is now “My go to” restaurant when I am n the Allentown area. We were lucky enough to have a very friendly server. She was very good and none of the issues we had were her fault. We ordered several drinks, one was a dirty martini, that came back with blue cheese olives, even though we asked for none and it was actually a cosmo...hhhhmmm someone got confused along the way. The tuna tartar was fantastic, we ordered the duck entree, we asked that the duck be prepared med/rare and it came out very well done. This was the first time that we've been here and it wasn't very good. Nice! Fancy place! Excellent service! Drinks were very good! Our server was so very good! Food was good, I got Shortribs, they were good but potatoes yuck but greens were good. Husband got duck he said could have been cooked more but it was good. Well, I don't like to have my reviews having to meet some arbitrary length so I will cut this short. The main course was excellent and very original. I would recommend it to a friend and return myself. I was surprised to be able to get a reservation for a Saturday night on late notice, but was lucky and was able to. When we arrived the restaurant was full, but we were seated right away. Our server was very good, and as usual the food was excellent. Overall a very nice evening. 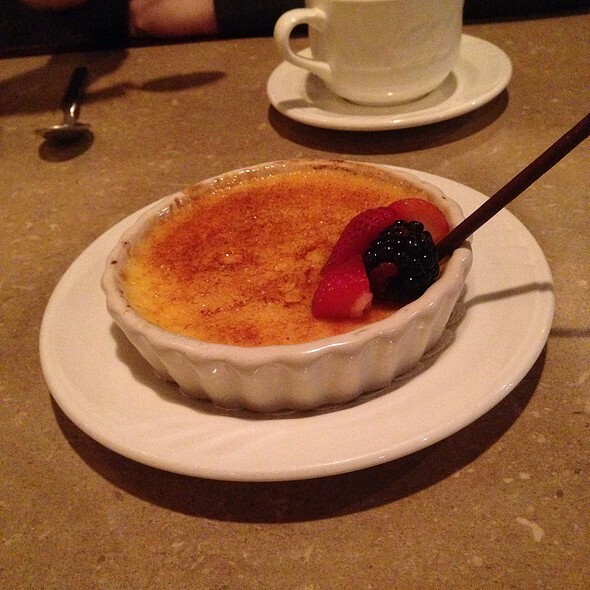 This was our second time at Grille 3501 and this experience was just as great as the first. Great food, great service and nice atmosphere. Can't wait to go back! Definitely coming back. Although the elderly bartender at the entrance is such a gossiper. 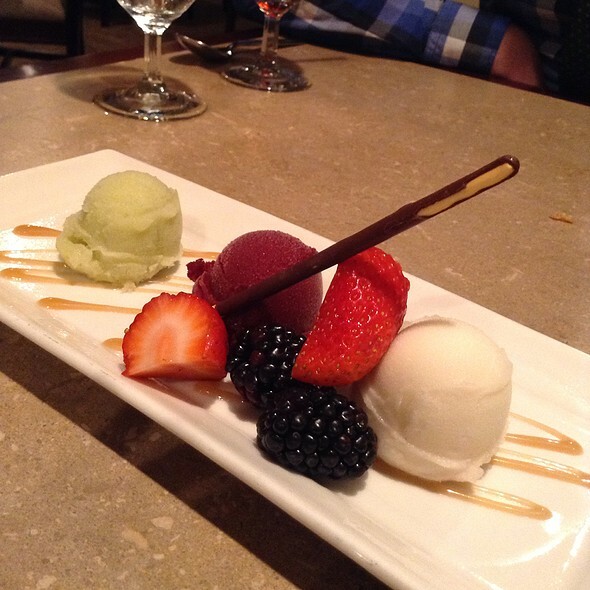 Consistently delicious food, and always great service. Love 3501! I thought service was slow , and just wanted to get us out, food came , had to wait for ever to get it all when asked for something, honestly my wife and I was disappointed . Not up to standards this is our 5th time, and it was a disappointment. Even more so because we were celebrating our anniversary. I had chicken dumplings, which did not taste anything like previous visits. Way too sweet and not even a hint of chicken. 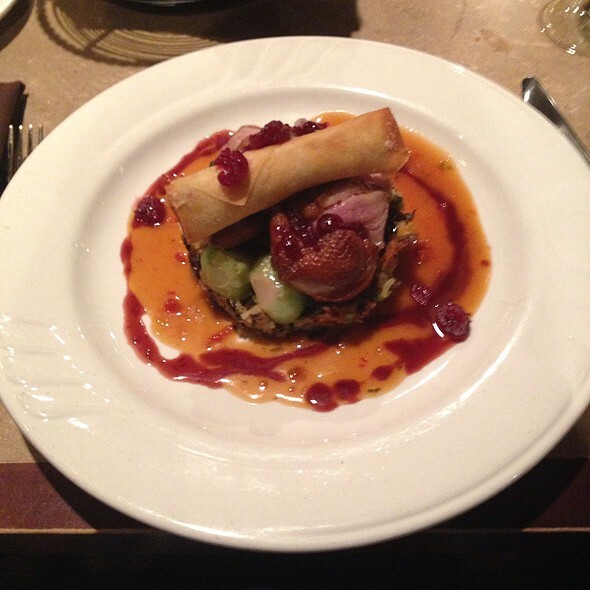 Entree was duck breast, which was ruined due to it being drenched with sweet sauce. So, disappointed ruined my appetite for dessert. 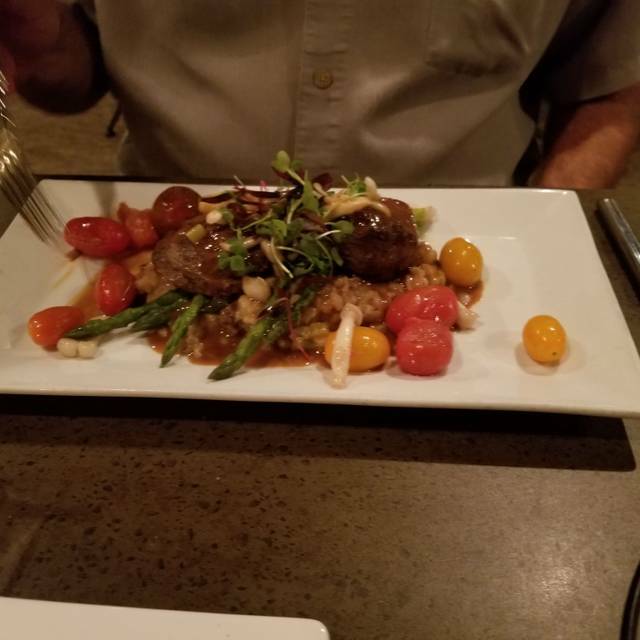 My husband had veal cheeks which were very good. Our drinks were also make very well. Everything was super slow. Everyone waiting for appetizers, drinks, bread, entrees. Too bad service and food are normally excellent. It was a Saturday 3.23.19 so maybe they were short handed. Hosted my daughter and her husband for dinner and had our usual awesome meal. First, our open table reservation was for the wrong date, but they were still able to accommodate us at a table in the bar area. Food was fabulous-starting with the lemongrass and shrimp soup, crab and mango spring rolls and calamari as appetizers. 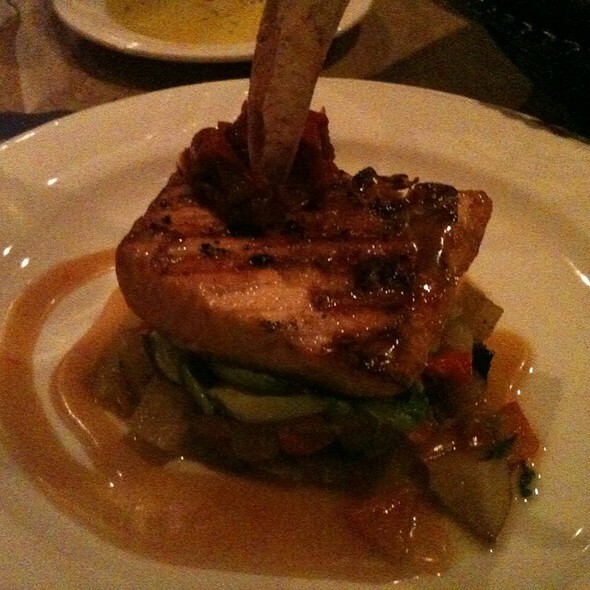 Excellent entrees included: filet, lobster tails, duck breast and Chilean sea bass all served with well-selected sides. Tom, attending the bar, was his usual fun self and deserving of his "best bartender in the Valley" recognition. Service was also outstanding. This is a restaurant that is consistently great, no matter what the food selected. And remember to try the mussels appetizer-with over 40 mussels and mixed with chorizo and crab in an awesome sauce. Very nice atmosphere, would have preferred loft are that I originally asked to be seated. My son and girlfriend came home from Chicago and I wanted to treat them to a place that is consistently perfect. Our server made this experience even better than I expected and truly perfect. Thank you, thank you. A wonderful place for a nice dinner, but also a great place for lunch! There are plenty of interesting options. Special occasion, we were splurging. Great service at front bar before we were seated and wait staff was attentive and knowledgeable. 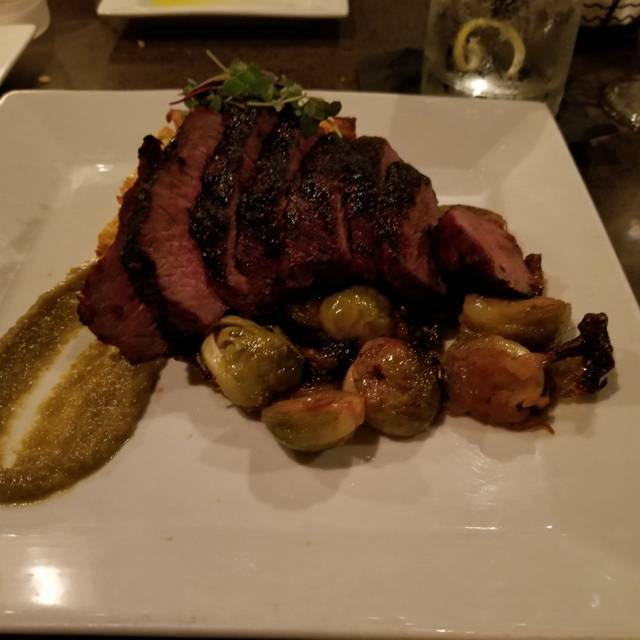 We have been coming here when we are in Allentown for over 10 years and Grilled 3501 does not fail to deliver. The food is inovative and excellent. The service is excellent. Really, really. This is our “go to” restaurant because it never disappoints. Great food and drink with amazing service. Food was not up to par. We have eaten here many times and typically ordered fish. Which always seemed fresh . This last experience was most disappointing. Fish seemed to have been frozen.